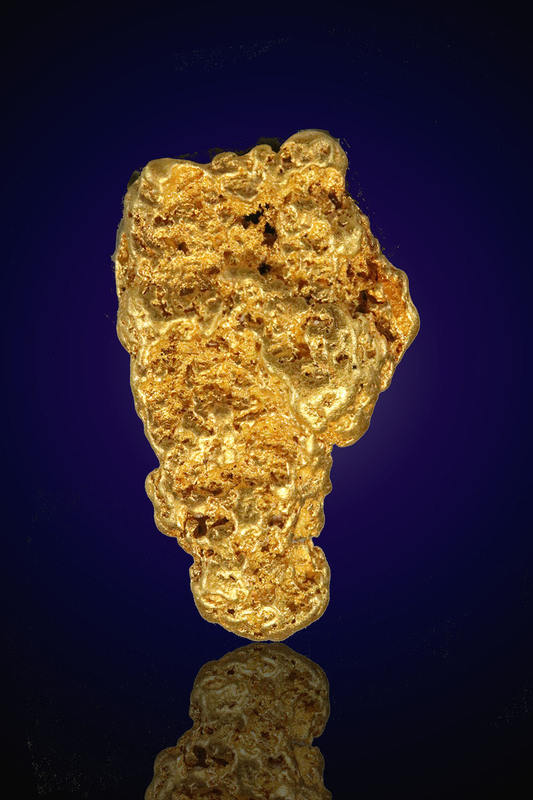 After picking out your gold nugget, add this service to your cart to have our professional jeweler solder on your gold bail to complete your pendant. 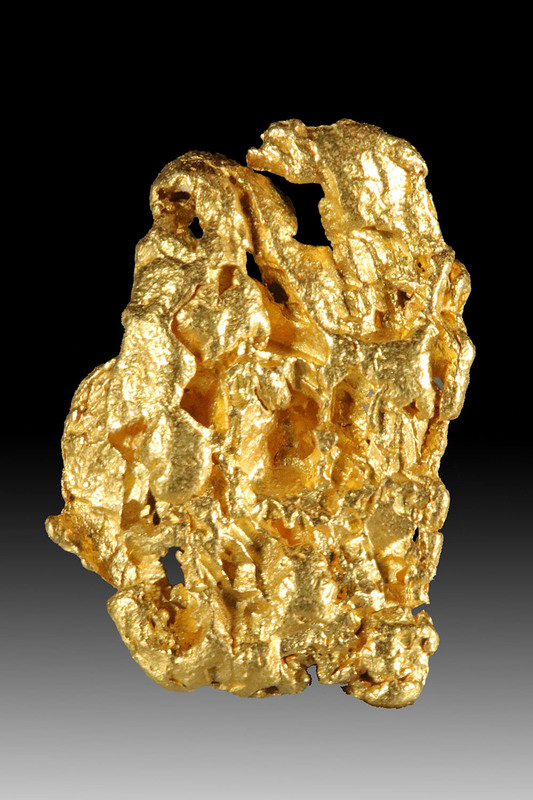 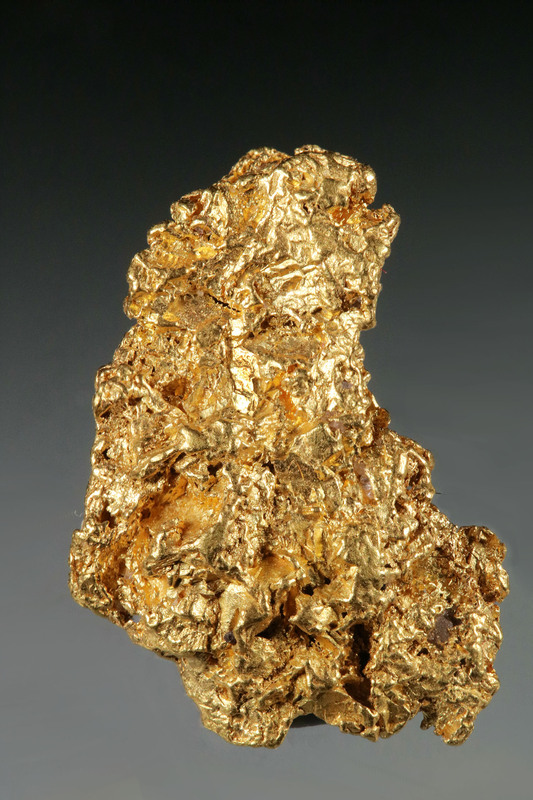 We use a very high 22 karat gold bail to match the brilliant gold color in our gold nuggets. 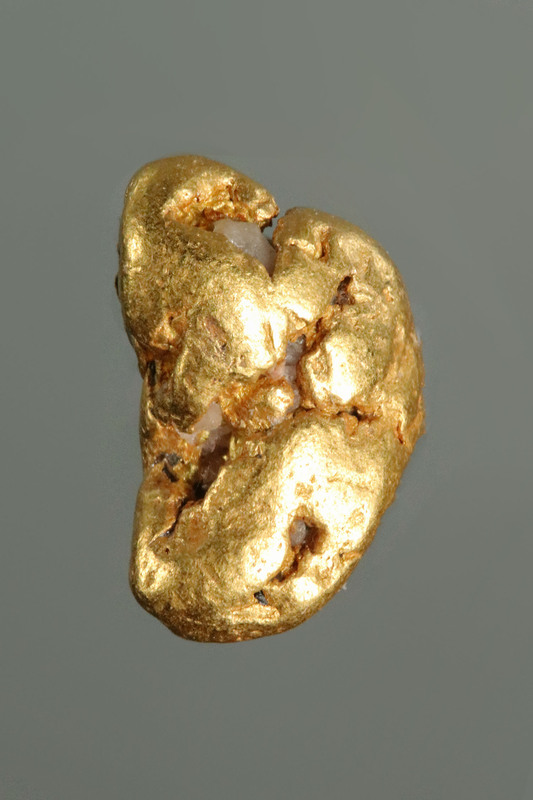 A lower (14-18 karat) bail will not have the brilliant yellow color that matches our gold nuggets. 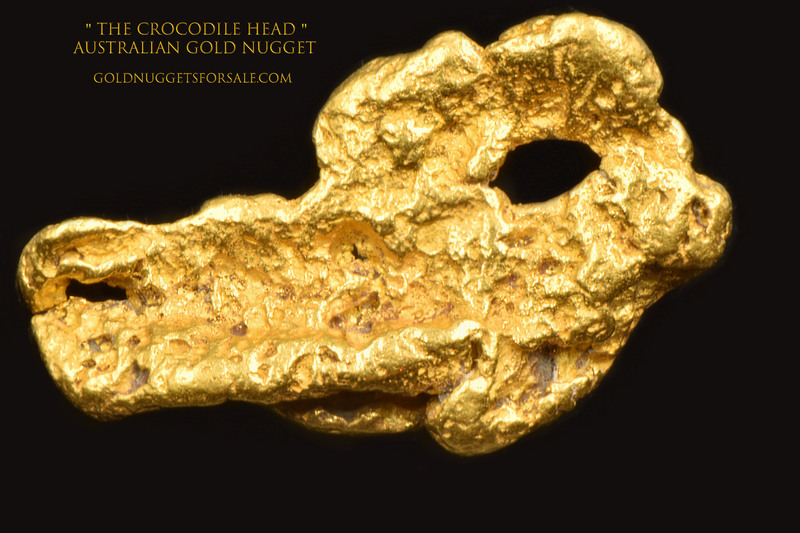 Currently we are offering a very high quality 22 karat tapered single loop gold bail. 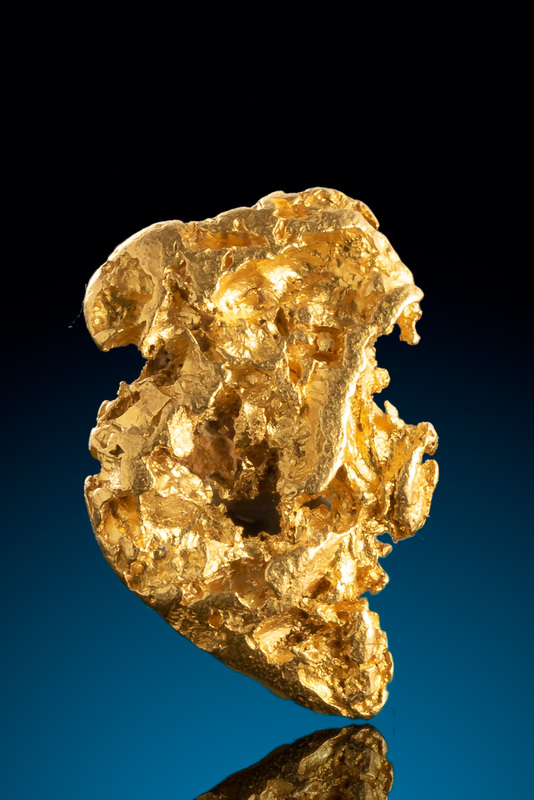 please note that your completed gold nugget pendant will not include a gold chain.